Allen Fly Rods from Allen Flyfishing. 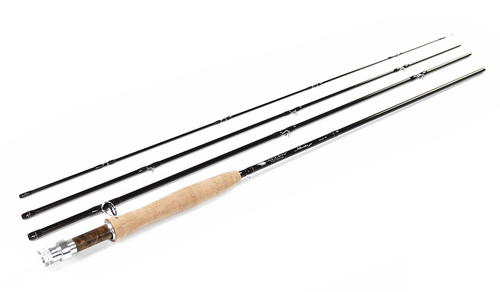 Allen Fly Rods – factory built – including the Icon II, Altus, Azimuth, Volant, Alluvion, Heritage and Compass rod series. 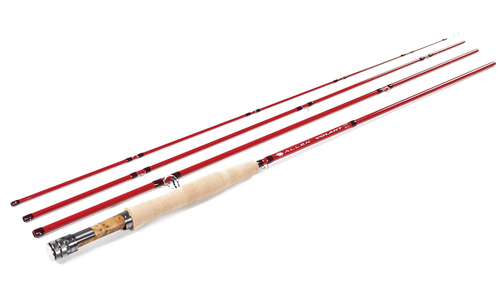 All these rods come with the Allen lifetime warranty. 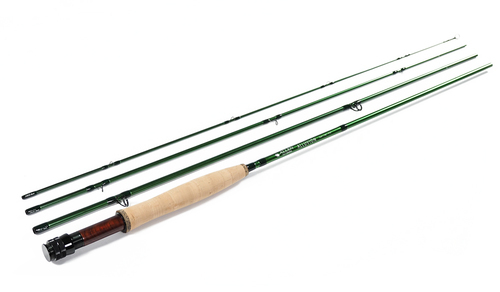 Icon II Series – Fly rods should be described by the feelings they evoke. Fast action. Low swing weight. Crisp recovery. Tight tracking. Attractive finish. Yeah, the Icon’s got all of those. But it also has soul. It will put that silly grin on your face when you cast it. It’s pure enjoyment wrapped in high modulus carbon, gripped with premium cork, and finished with the finest components. From close casts in tight quarters to long reaches for distant fish, freshwater to the salt, the Icon rises to the challenge. From high-sticking to swinging, mending to double-hauling, stripping in a small one or bent to the cork turning a monster, the Icon is a purpose-built precision tool. Altus Series – Not every epic success story starts with the longest of casts. Sometimes that trophy is only a roll-cast away with a bulky tandem rig. Either way, the Altus Series is up to the task. Hand-assembled in the U.S.A. from the finest components, the Altus is the perfect combination of stunning looks and functional performance. Concise tracking and crisp recovery complement a smooth, forgiving flex. Most impressive is a reserve of power in the lower portion of the rod. This power becomes readily apparent when casting beefy flies on heavy lines, or when the time comes to bring the fight to a trophy fish. Paired with this power is the ability to achieve a delicate presentation thanks to the rod’s versatile medium-fast action. 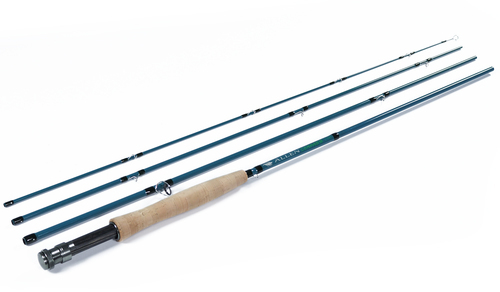 When tactics or conditions are demanding, the Altus is the rod for the task.